Black media cap with a velcro strap. 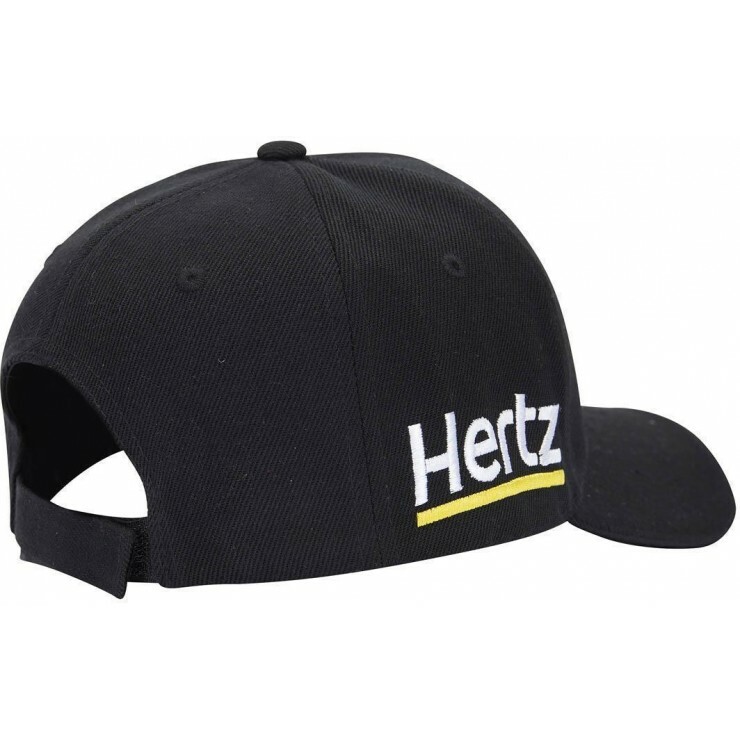 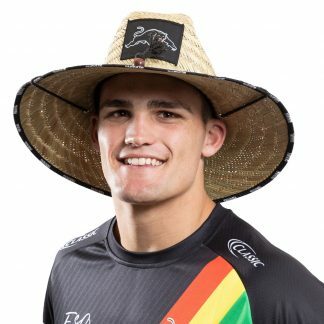 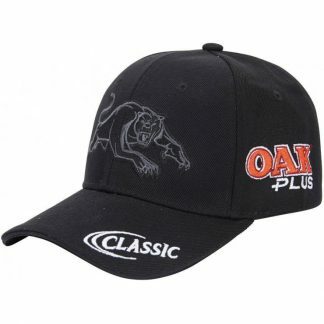 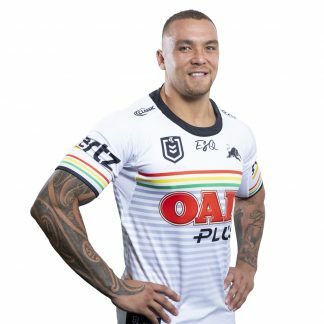 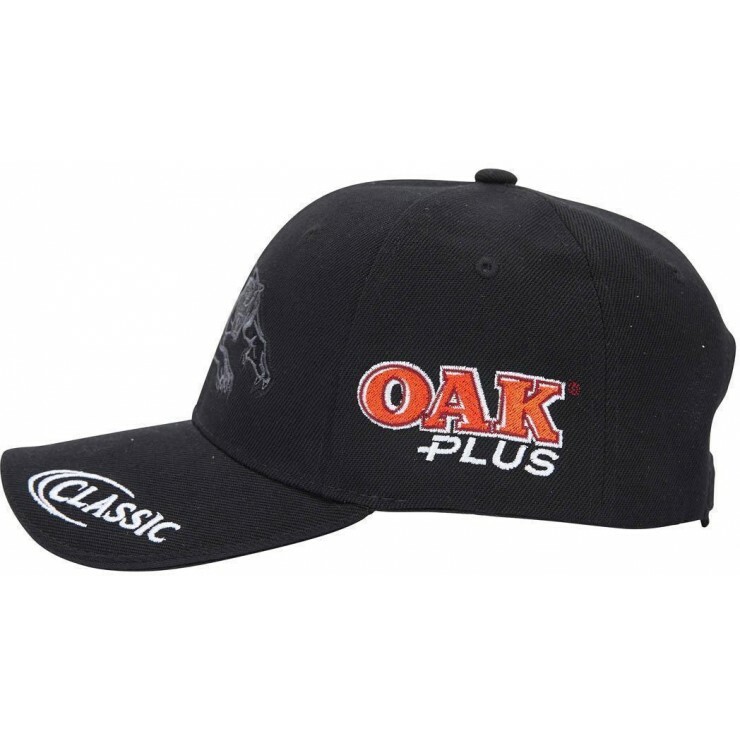 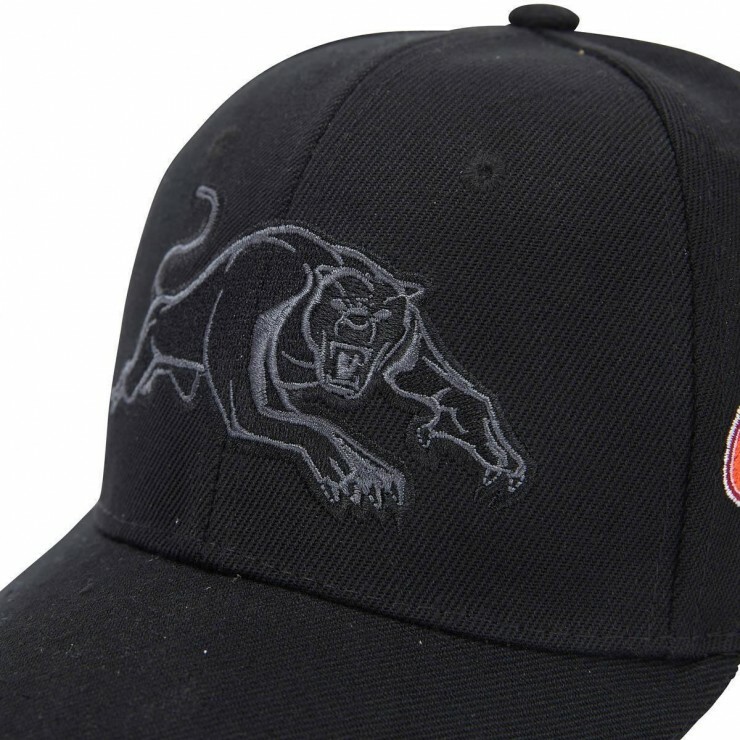 Stay protected in the sun while you train like a panther with the new 2019 Media Cap.  It features the 3D tonalpanthers logo on centre front crown. 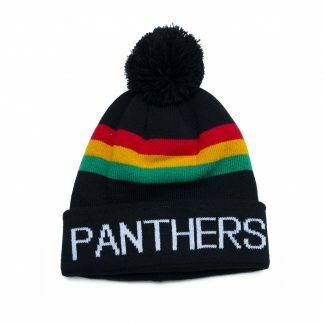 Red, Yellow and Green Panthers stitch on inside of headband and a cjootton twill cap self-closure with buckle.